Jason Headley's short films have been featured on NBC's TODAY Show, the front page of Reddit, the front page of Funny or Die, chosen as a Finalist for the Comedy Central/NYTVF competition, a Vimeo Staff Pick, official selections of the Mill Valley Film Festival, St. Louis Film Festival, and the Best of Shorts programs at the Carmel Arts & Film Festival. His short "It's Not About the Nail" has over 10 million views and counting. 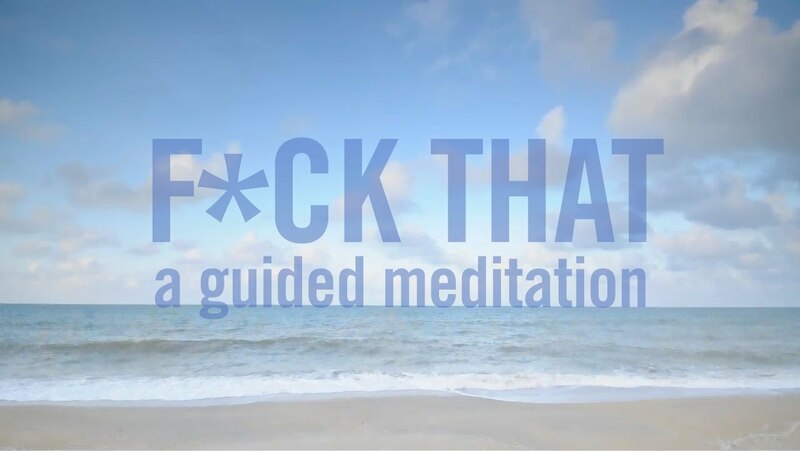 Dude, I meditate every day and you just gave me my new mantra..."f*ck that." I feel so much better!